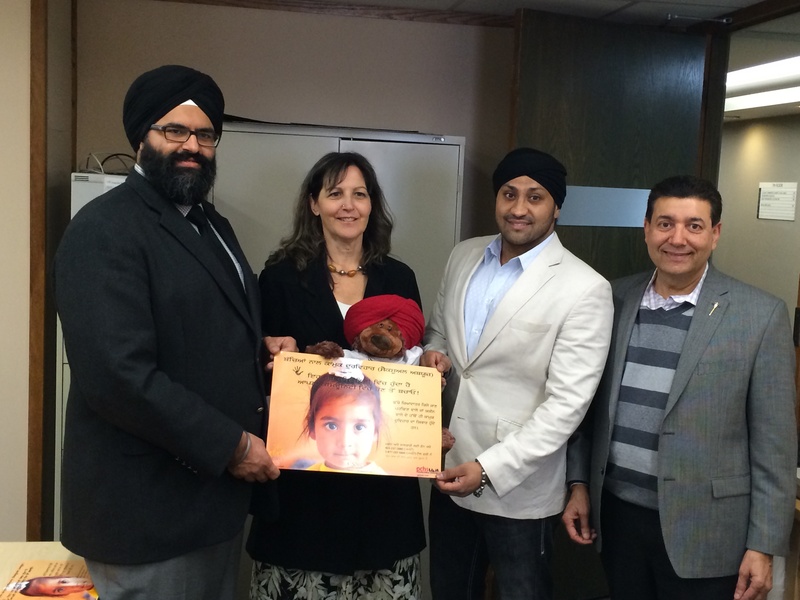 Building Capacity through Partnership is a collaboration project between Calgary Communities Against Sexual Abuse (CCASA), Canadian Sikh Network (CSN) and Punjabi Community Health Services (PCHS). 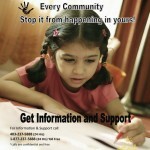 In January 2013 members from CSN approached CCASA to discuss the need to talk about and move forward with awareness raising and prevention strategies surrounding child sexual abuse and sexual assault in the Indo-Canadian community in Calgary. The concerns arose from the alarming statistics surrounding the large numbers of children, adolescents and adults who have been or were impacted by some form of sexual violence in India. The Indo-Canadian community is aware that sexual violence does not end once families immigrate to Canada and know that there is a need to raise awareness of child sexual abuse and sexual violence in their communities here. 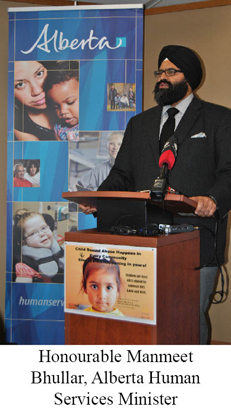 Calgary Communities Against Sexual Abuse, Canadian Sikh Network and Punjabi Community Health Services are working together to break the silence around child sexual abuse and sexual assault in the Indo-Canadian community in Calgary. Child Sexual Abuse is a crime that is prevalent in all communities and impacts a significant number of children. In order to raise awareness of the prevalence and impact of this issue in the Punjabi community it was decided to create a poster campaign that addresses the need for engagement, speaking up and taking action for preventing it in the first place.